Spoiler Alert! This podcast includes discussion of events in the most recently aired episode of HBO’s Game of Thrones. If you are not current and don’t wish to be spoiled, come back and listen when you are current. We’ll be here waiting! Otherwise Matt tackles the one aspect of Game of Thrones that he’s fairly confident in his analysis of… the music! Have your own thoughts about Game of Thrones? Join Matt for the Fan Call-In Show covering episodes 9 and 10 of Game of Thrones season 6 on June 20 and 27 of 2016 at 9pm EDT! Join in by calling (724) 444-7444 on those dates at that time! You will be asked for a call id number – dial 11884# and then a pin – dial 1# and you’re in! 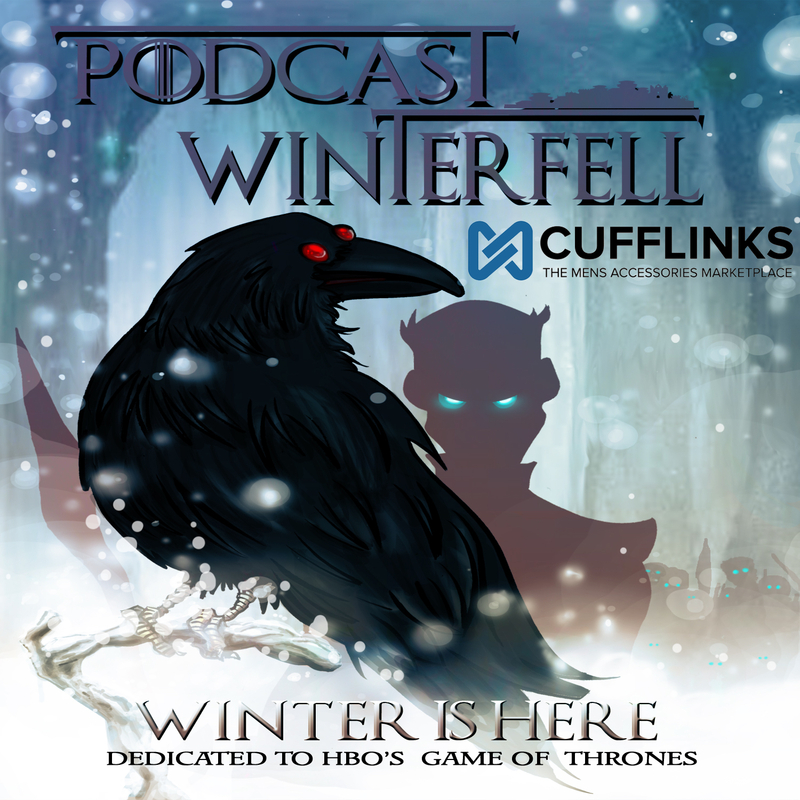 Find more information at talkshoe.com and searching for Podcast Winterfell Fan Call In.